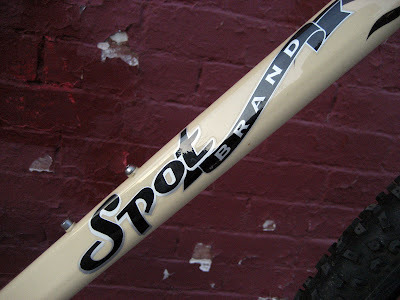 This custom Spot 29'er is back in the shop on consignment. Check it out. Nicest 29'er around!